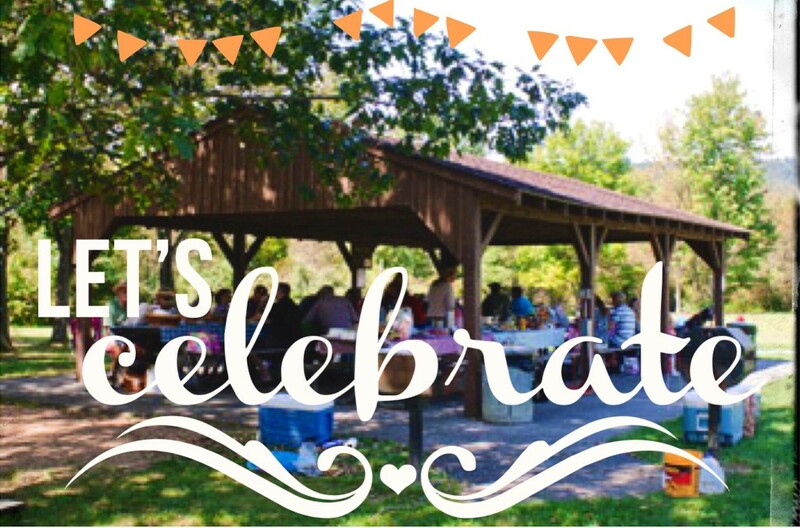 Enjoy the freedom of entrusting your annual picnic with St. Louis’ only full-service event company: Picnic People. We have been fortunate to be able to spread joy to thousands of St. Louisans for over the past several years. Together with The Christy Banquet Center, we’ve been serving the St. Louis area for over 40 years. That span includes tons of memories at iconic places, playing crazy games and eating great food with people who share our belief that having a good time builds morale and replenishes determination. We frequently ask our friends and clients to imagine their CEO, directors, co-workers and friends running in a relay race, competing in a lawn game or chowing down on a juicy burger. Can you envision how that will impact your employees’ and co-workers’ morale? The joy and amusement that comes from a well-planned, brilliantly catered and exceptionally executed picnic is irreplaceable. We can’t wait to give your organization an entire afternoon full of reasons to smile. As your one-stop-shop, your every picnic wishes—and responsibilities—are our picnic goals. When you work with Picnic People, you get a flexible, custom picnic caterer who will facilitate fun with adventurous, outside-the-box planners that will make you look great. Who’s Ready for a St. Louis Picnic? Picnic People is able to plan and execute picnics for 50 – 25,000 people, so no matter how many employees, friends and family members you’re inviting, there’s plenty of activities, food and fun for everyone. Everyone is having fun together, and we make sure of it! It’s time to unwind and leave the work at the office. We like to cultivate a fun and comfortable atmosphere for you to introduce family members and friends to people you work with every day. You don’t have to reserve the fun for the weekend. 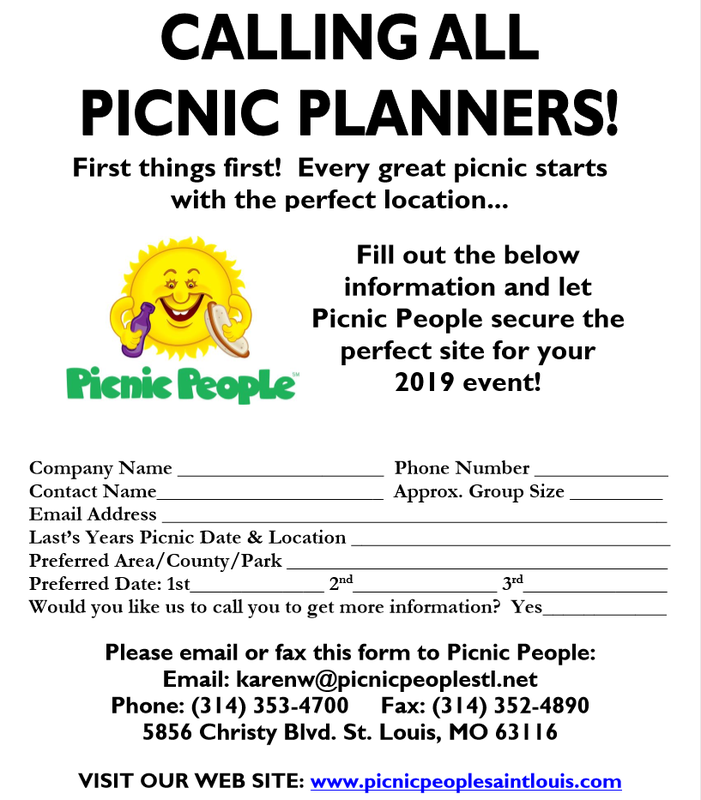 Picnic People produces numerous weekday picnics, most popularly the Friday afternoon picnics, though we can be found all over St. Louis’ finest picnic venues on any day of the week. Ask how we can help you reward staff with a weekday picnic—we know how to break up the work week and boost employee morale in a special way!